I know you guys have already given out your suggestion regarding this question, but that was back in 2014 and it was the Lancer that you picked. Do you guys (or Sir Botchi at least) still feel the same way in 2017? I am trying to get a new car and I am stuck between the Vios G MT or the Lancer EX, with the City MT not far behind. Your opinion on this matter will mean a lot. Thank you in advance! Thanks for reaching out to us regarding this. You're right, 2014 and 2017 means three years, and in those three years, much has changed. 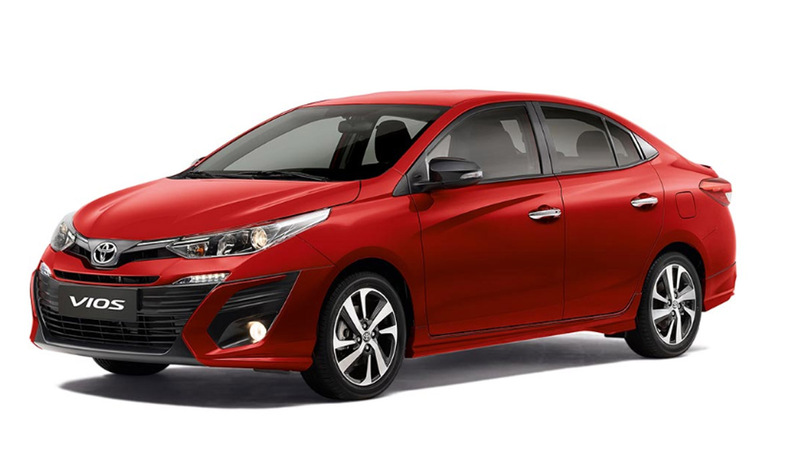 The Toyota Vios is now more fuel efficient thanks to a new engine and transmission combination, and Honda City is better than ever. 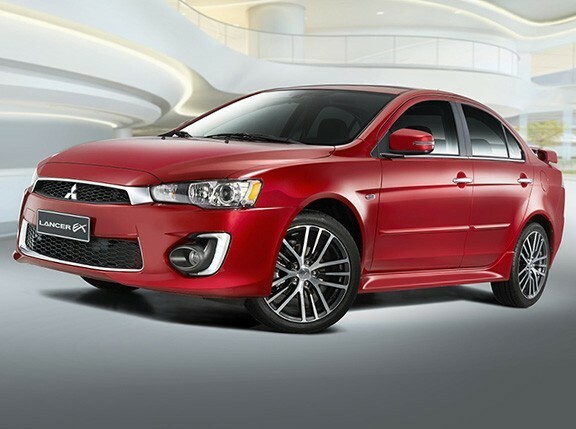 The Mitsubishi Lancer has undergone significant cosmetic changes as well with a simplified model lineup for 2017. 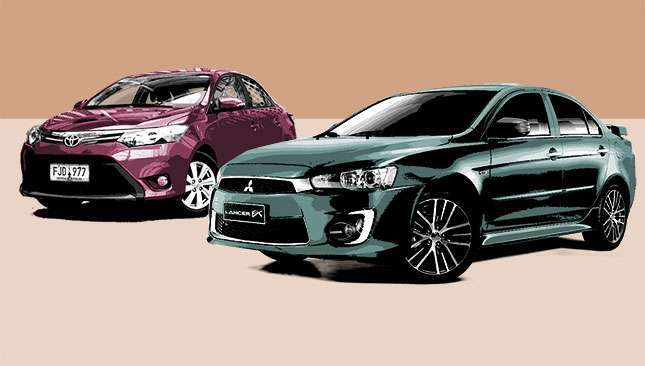 But looking at the Lancer, its value for money proposition hasn't changed considering you get a bigger car with more space for the price of a mid-grade Toyota Vios or Honda City. The 1.6-liter engine might seem small in today's segment, but Mitsubishi engines have always been chuggers: low-end response and grunt are strong all the way to the mid-range, foregoing some top-end grunt. In the real world, this is actually more practical as it presents a more usable power band for daily driving. My only reservation is the INVECS 4-speed automatic; if it were a manual, it would be easier to make use of the power available, but the four-speed does limit the Lancer's acceleration and response somewhat. The Toyota Vios is better than ever, but just doesn't seem as sharp or as engaging to drive when compared to its rivals. The new engine is noticeably gruntier, but personally I still feel it could have done with even more power to make it more responsive—especially off the line and in the speed range between 70-100kph. Features-wise, it's pretty decent, and interior space is also very good. 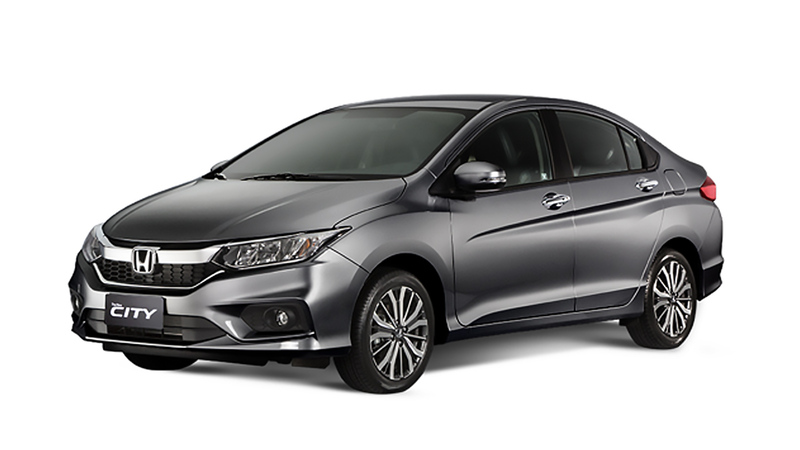 But for me, the best among the lot would be the Honda City. It's got really good interior space, has decent features, is fun and enjoyable to drive, is fuel-efficient and very reliable. It can hack it in everyday mundane driving conditions, be engaging on a winding road, and have the fuel efficiency to bring you practically close to Sagada on a single tank of fuel. And it's been recently refreshed and improved for 2017 so it is the newest car in this trio. Hope this helps you somewhat! Take care, drive safe! 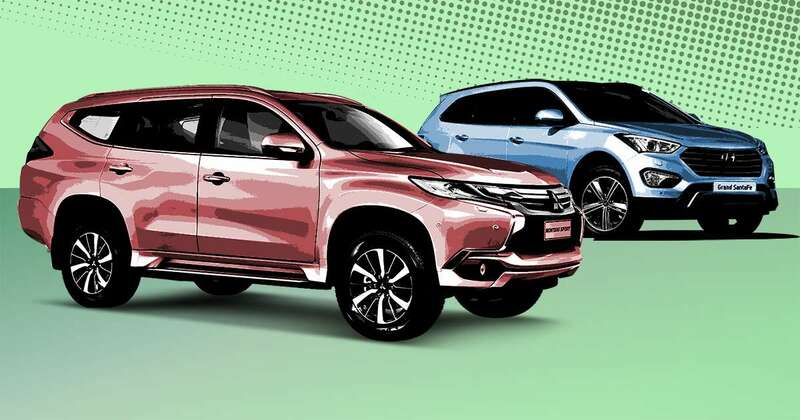 Should I buy a Mitsubishi Montero Sport or Hyundai Santa Fe?